As the cold weather creeps in, I’m dreaming a vacation somewhere warm. I picture myself laying on a beach beside blue tropical waters sipping on a fruity drink in one hand and a good book in my other. 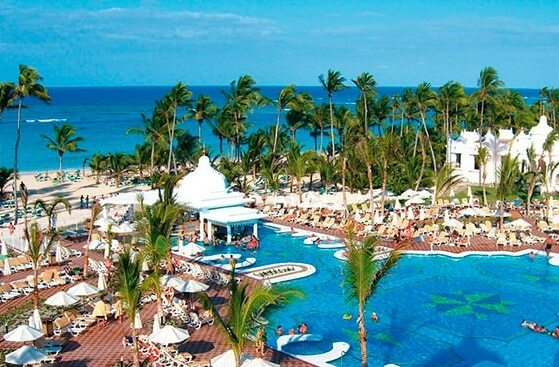 Ahhh I can see it now…tropical bliss…maybe Punta Cana? What about you? If you would rather be on the beach somewhere like me, then you won’t want to miss this fabulous sweepstakes for a dream vacation in the “Aisle to Isle” Sweepstakes 2013! 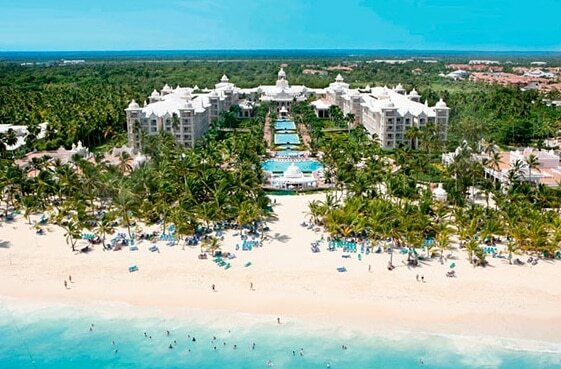 One lucky person is going to win a trip for two for 7 nights at RIU Palace Punta Cana hotel in Punta Cana, Dominican Republic courtesy of Funjet. It includes round trip air transportation and round trip ground transportation between the airport and hotel. The ARV of this dream vacation is $4,400! 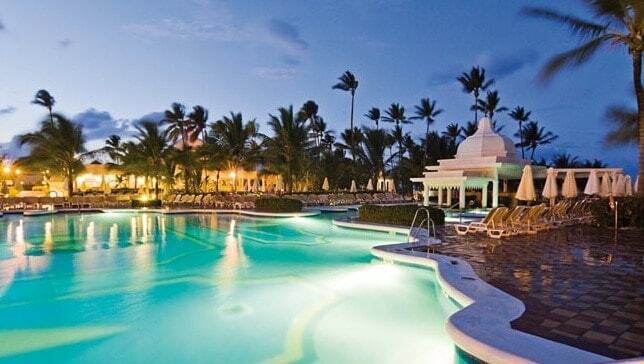 The Hotel Riu Palace Punta Canada is a 5 star all-inclusive luxury hotel with a ton of amenities. It offers a fresh water swimming pool, gym, sauna, Jacuzzi, large white sand beach with crystal clear water and so much more. It also has an “Eternal Spa” wellness centre where you can be pampered and relax. 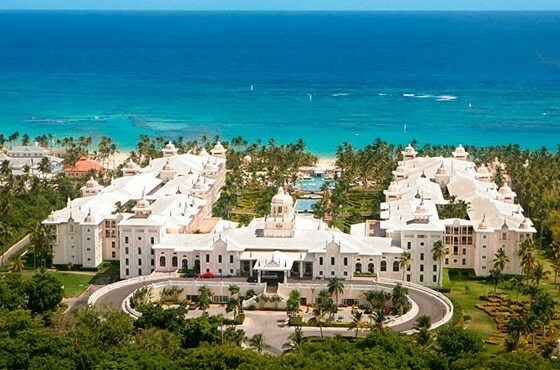 At the hotel restaurants, you can dine on delicious Dominican cuisine. You can check out the official rules if you want to enter without making a purchase. Purchases do not increase your chance of winning. 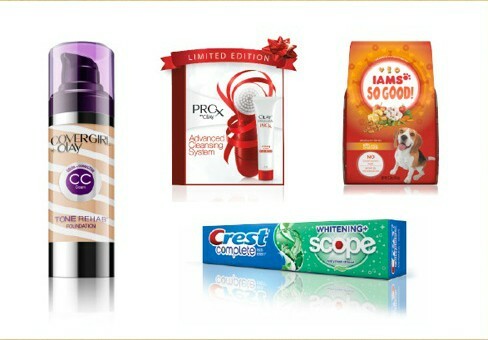 Next time you’re out shopping pick up one of these P&G products and save your receipt so you can enter to win this amazing vacation prize package. It’s open to USA only and ends on December 31, 2013. Good luck everyone! That looks like a fab place to vacation! Gorgeous place! I’d love to win this! I would love to go there on vaction! Beautiful places. Looks as if it would be relaxing at the spa as well as have delicious meals to compliment the beautiful scenery.